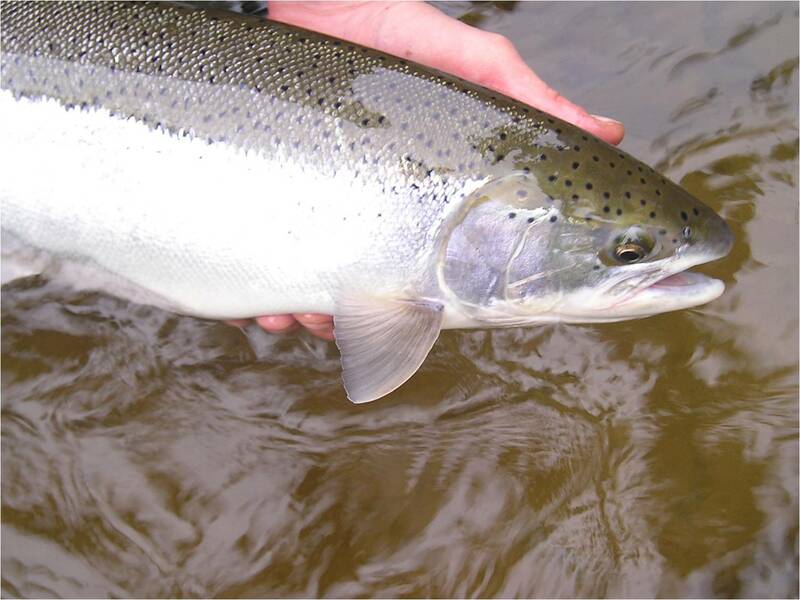 The Winter Steelhead Class for Saturday January 5th is full now, but the Sunday January 6th class still has four spaces available. This is a wonderful gift you can give to your favorite fly fishing friend, family member, and/or significant other for the holiday season; or for yourself to learn how to fly fish for winter steelhead. Email me at fish@mckenzieangler.com or call me at (541)-232-6360 to sign up for this awesome opportunity to become a proficient winter steelhead fly fisher.